The round eleven and the final matches in the Sky-Bet Championship before the break for the Internationals were played. Here we’ll tell you who’ s bottom of the table and who is top. We also have the first 2 sackings of the season in the division to announce. Plus, there are some managers don’t want the break to come. There is also another win for Rafa Benitez and his Newcastle team, the resurgent Leeds United and their manager Gary Monk. Moreover, we learn yet another BIG name from the Daily Telegraph sting involving alleged corruption in football. There’s never a dull week in the Sky Bet Championship! 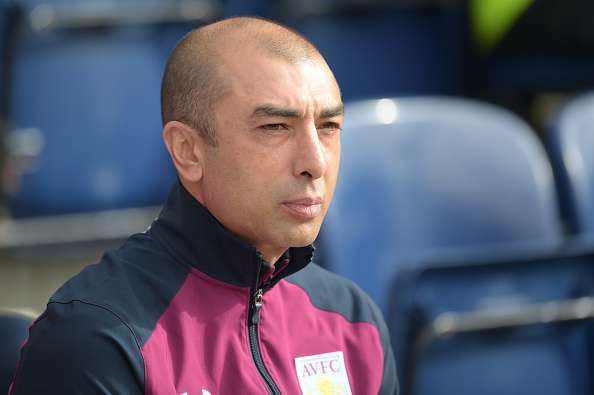 Roberto di Matteo’s managerial stint at Aston Villa is over. The 46-year-old has been sacked after just 1 win in 11 games. The final straw for the Villa board was the 2-0 defeat away at Preston North End that saw the club down in 19th position in the Championship. "The club decided to act following a run of disappointing results which has the left the team occupying 19th position. The club would like to place on record its appreciation to Roberto for all his efforts in helping rebuild the squad." The early favourites for the position include former Birmingham City boss, Steve Bruce and previous manager Tim Sherwood. Steve Clarke, Di Matteo’s assistant manager has been put in temporary charge until a permanent successor can be found. Over the border, Head Coach Paul Trollope has been sacked by struggling South Wales club, Cardiff City. They currently lie second bottom of the Championship table with just 6 points and 7 losses from their first 11 games. Trollope was in his job for just 5 months. Fortunately for both clubs, there is an international break this weekend. This should, therefore, give them some time to assess their candidates, draw up a shortlist and look to appoint a replacement in the coming weeks.